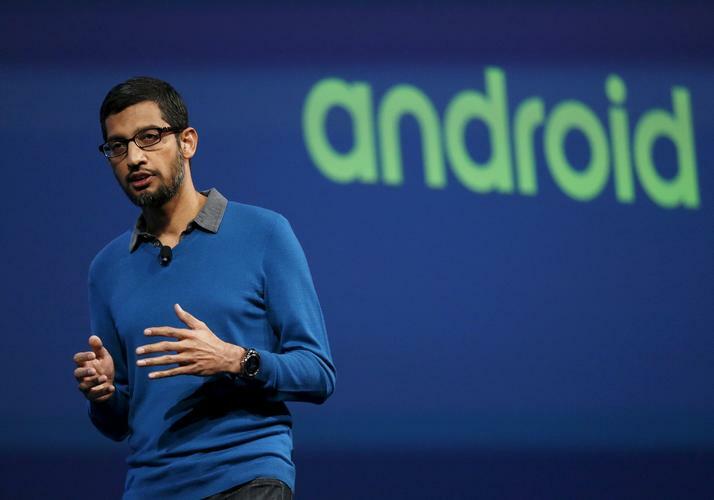 Google recently announced Android Pay at its I/O conference. The internet giant outlined a set of APIs that will allow developers to add an Android Pay button to their app and banks to enable payments in their existing applications, facilitating in-app and in-store payments on Android devices with KitKat 4.4 and above. This is a big deal. With 70 percent of Android handsets incorporating NFC and 50% supporting KitKat 4.4+, that’s a big audience. We already know that American Express, Discover, MasterCard and Visa are on board. MasterCard has mooted its launch date to be ‘in the coming months’. So, the global support network is in place, but broader questions remain: Will it take on Apple Pay? How will it compare, or even compete, with Samsung’s offering? Google’s open approach contrasts starkly with that of Apple, which has continued to maintain tight control over all integrated hardware and software components. Meanwhile, Apple Pay utilises an embedded secure element (eSE) in its proprietary handsets. Conversely, Google holds just a tiny percentage of the device market (with its Nexus handsets). Its strategy is to win the battle for OS dominance and leave dedicated device manufacturers like Samsung to do battle with Apple in the hardware space. It is winning, too; in Q1/15 the Android OS accounted for 78 percent of the global market. By rolling Android Pay into its OS Google can, over time, enable more than three quarters of all handsets, everywhere. Samsung’s proprietary offering, Samsung Pay, like Apple Pay, makes use of embedded secure elements (eSE). It doesn’t, however, control the end-to-end process and still supports host card emulation (HCE) leaving the issuers with options, unlike with Apple’s solution. What does Android Pay mean for banks? If the issuing bank is hidden behind the ‘Pay’ button, they lose their branding and give up their independence. They can launch only when the schemes are ready and have to send all transactions to the schemes for de-tokenisation. This is already a concern with the Apple Pay model, but banks have no other choice. Android Pay offers banks more options, however, so they may well look for other routes to market in addition to the schemes. Currently, the issuer-controlled HCE option seems to offer more flexibility, more control and lower long-term costs. It also has the added benefit of supporting all Android NFC/4.4 devices across the world, unlike Apple Pay and Samsung Pay which are, for now, limited to the US. Additionally, the launch of Android M (the next Android operating system) with its fingerprint authentication API’s, will allow this functionality to be implemented and driven right from the issuer’s own mobile banking app. An attractive prospect indeed.